All major indices are at their 52 week high. 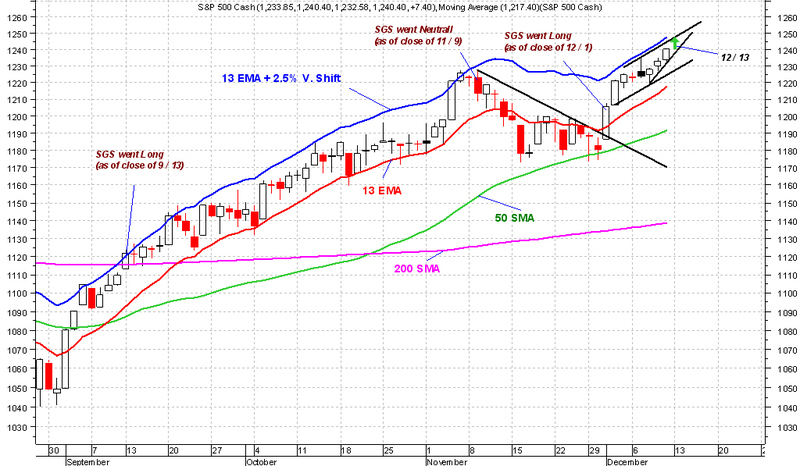 All indices are solidly above their 50D and 200D SMA's. All major indices are in well defined up trending price channels. 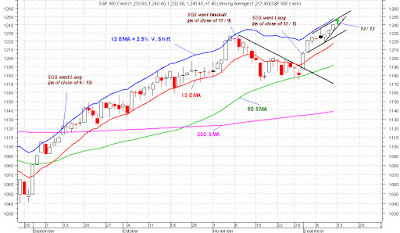 Daily Golden Cross (50D SMA crossing above 200D SMA) has been accomplished and back tested in all major indices. Weekly Golden Cross (50W SMA crossing above 200W SMA) has been accomplished in Transportation, Nasdaq, Russel (all leaders) and SP500 (Dow is about to do it soon). Small Caps are leading, not lagging. This means we're still in early to mid stages of a powerful bull run which will continue for foreseeable future. Number of stocks hitting their 52 week high are at levels commensurate with new highs in indices. Number of stocks hitting their 52 week low are at very low level. Record cash on the sideline by individuals and companies (Fed is trying to get these people and companies to put that cash to work by creating inflation via depreciation of US dollar. When there is inflation money is more readily exposed to risk. Without inflation, money stays put). Companies in general are more lean and mean after shedding record number of employees. Productivity has not suffered due to heavy use of technology. Solid earnings are expected for nearly all companies as they start to report early next year. Bush tax cuts will be extended which would encourage more investment in stocks, specially those paying dividend. Bond yields cannot go any lower, so gain in investing in bonds is very limited. Money is migrating and will continue to migrate from bonds and fixed income instruments to more speculative markets. If you care to comment on my latest post, please do so on my facebook wall.